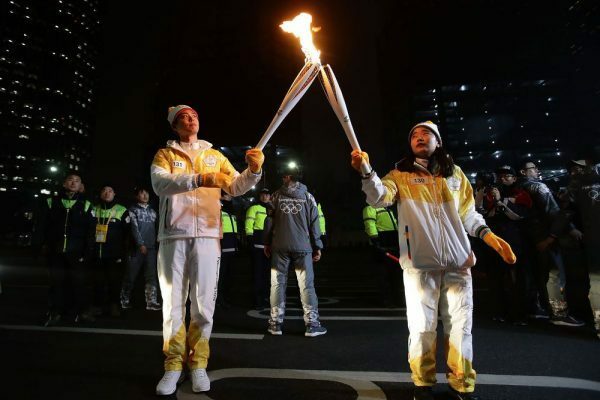 North and South Korea will march jointly under one unified flag during the opening ceremony of the Winter Olympics, South Korea’s Unification Ministry said on Wednesday. The two Koreas will also form a joint women’s ice hockey team during the games, the statement said. Negotiators met for the third round of talks in just over a week. Earlier on Wednesday, the three-person negotiation teams talked about the potential for a joint cultural event at the Mount Geumgang resort and the use of the Masikryong ski resort on North Korea’s east coast, according to a statement by South Korea’s Unification Ministry. North Korea said it plans to send a 230-member cheering squad, and offered to the use a land route for the delegation that will also include athletes, officials, musicians and reporters, according to the ministry. South Korea has yet to respond to these requests. The two sides also discussed issues such as a joint march at the opening ceremony, and North Korea’s participation in the Paralympics. The sides have yet to decide who will represent Kim Jong Un at the Games to be held in the ski resort of Pyeongchang from Feb. 9. Last week, they agreed to allow a 140-member North Korean orchestra to perform concerts in Seoul and Gangneung, a vacation city near Pyeongchang. At an International Olympic Committee meeting in Switzerland planned for the weekend, officials will decide on matters such as the number and names of North Korean athletes and Olympic officials, the committee said in a statement last week. It will also decide on participation protocol regarding the flag that North Korea will compete under, as well as other matters concerning the anthem, ceremonies and uniforms. In a sign that the Olympics may only be a temporary break from Kim’s threats and push to develop nuclear weapons capable of hitting America, a North Korean state-run newspaper called on South Korea to stop its military drills with the U.S. 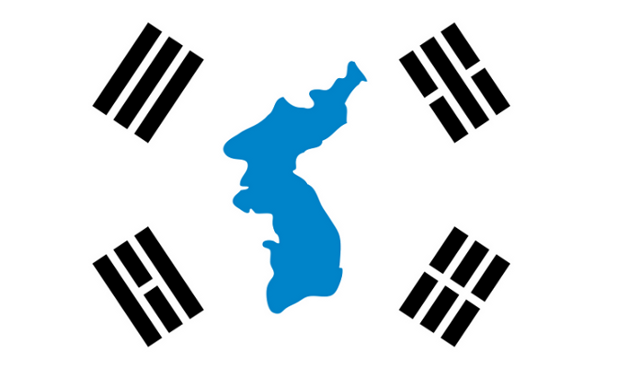 It have been said that North and South Korea will march jointly under one unified flag during the opening ceremony of the Winter Olympics, however no information about the flag that will represent North and South Korea. 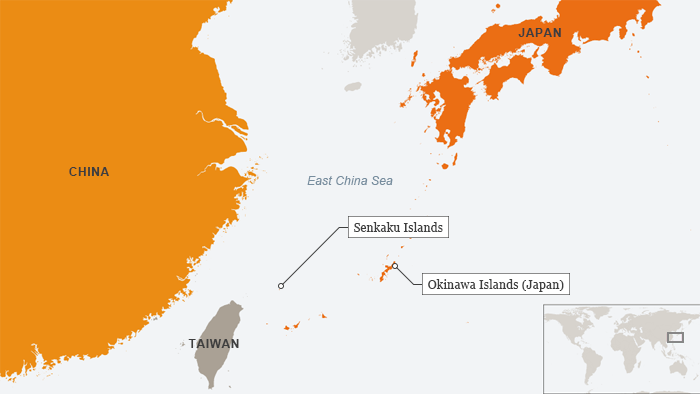 Meanwhile there are renewed tensions in the East China Sea after a Chinese attack submarine was detected last Thursday operating in the so-called contiguous zone around the Japanese-controlled Senkaku Islands, which China claims as its territory and calls the Diaoyu Islands. Japan’s government has reacted angrily after one of the most advanced nuclear-powered attack submarines in the Chinese navy was spotted in waters near disputed islands in the East China Sea. The fact that the Chinese armada is heading to Europe is inconvenient, as Beijing and Moscow look to boost their strategic ties. The next iteration of their “Joint Sea” naval drills will take place in the Baltic Sea next week. The Chinese naval fleet is expected to arrive in the Baltic Sea by the end of week, according to reports from NATO insiders, after the warships were first spotted on Monday by the Dutch navy. Russia and China are scheduled to hold their next joint naval drill, dubbed “Joint Sea,” in the European inner sea from July 24 to 27. According to the Russian defense ministry, China’s naval fleet will to arrive in the Baltic Sea port of Baltiysk in the Russian province of Kaliningrad. There is no doubt about it, China have a global interests. The joint exercises are part of China’s ambition to expand its military presence outside of Asia. Just last week, Beijing announced plans to build its first overseas military base in Djibouti.